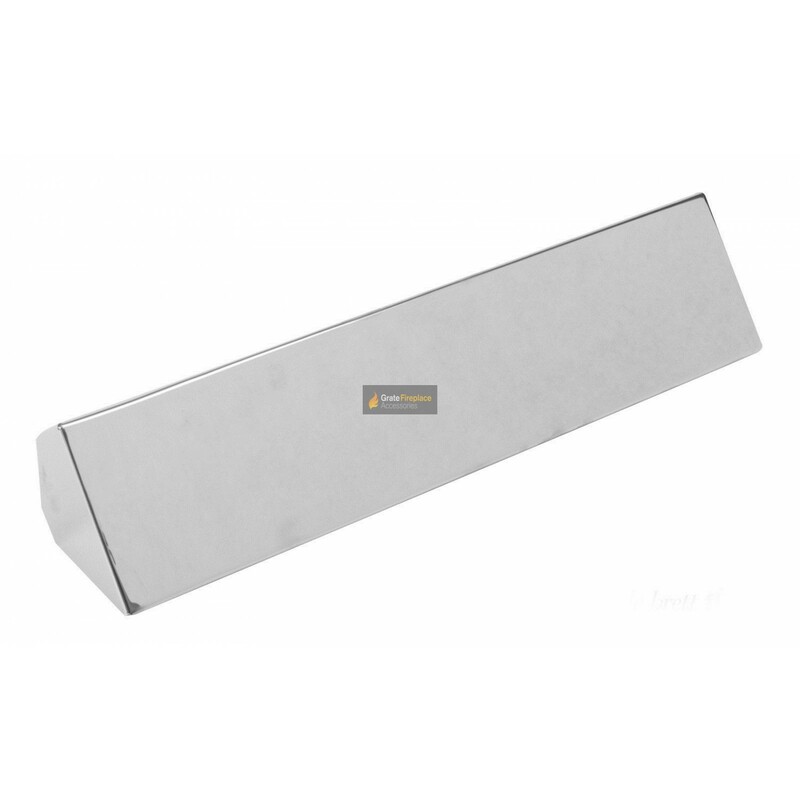 16'' stainless steel smoke hood used for open solid fuel fires. This 16'' smoke hood is attached straight to the fire opening using the metal rod which is adjustable at each end for tightening (see picture). Once fitted the 16'' smoke hood effectively reduces the size of the fire opening, eliminating smoke coming back into the room.